Youth and Young Heartbreak. I behoove you to find a more gut-wrenching line than "I am my mother's child, I'll love you til my breathing stops" (from "Writer in the Dark") - Lorde made the year's best pop record without cribbing from the sounds of today. It was the best production work Jack Antonoff did all year as well. I can call out "Supercut" as my favorite track, but one of my favorite parts of it is how it bleeds into "Liability (Reprise)". The record is a satisfying journey. 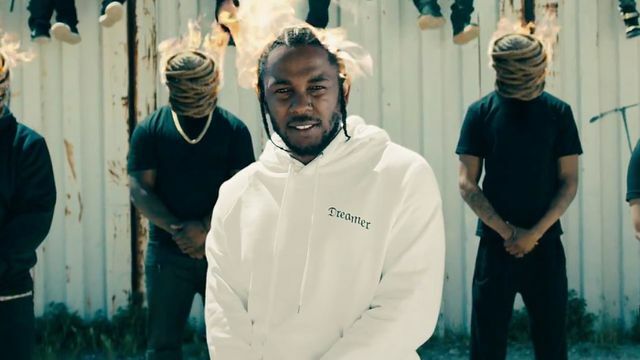 Kendrick continues to have bars, and "HUMBLE." is maybe the perfect antidote to the corrosive existence of our current president. There have been 2 more singles: "LOYALTY." (feat. Rihanna) and "LOVE." (probably my favorite track). He is on a streak like no other, this young king is getting all of the accolades he deserves. 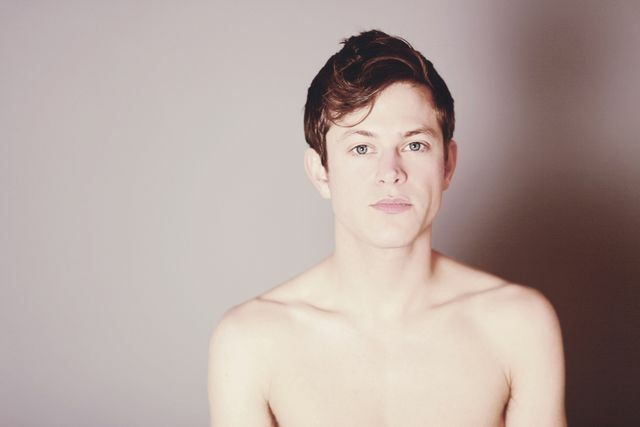 In his 4th record as Perfume Genius, Mike Hadreas sounds fully-formed as an artist. With Blake Mills as producer, he creates transcendental and flamboyant music, much with Alan Wyffels as his muse (they met as recovering addicts). The closing track, called "Alan", is gorgeous: "You need me... rest easy... I'm here... how weird". Every song is great, this album caught me all year. 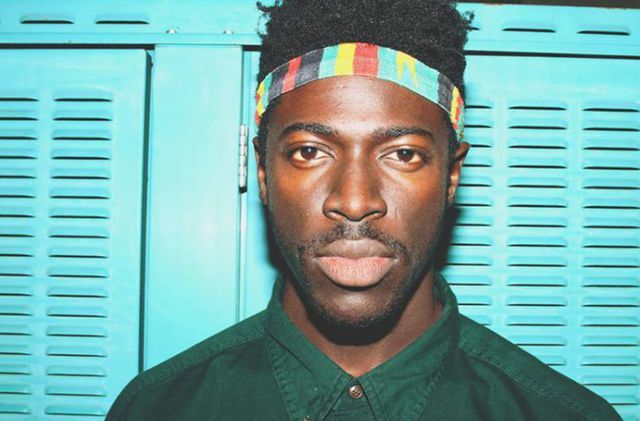 Self-diagnosed aromantic Moses Sumney carves out sonic real estate previously uninhabitated. The songs are lush, ambient chamber music, and his voice is ethereal. As millenials are redefining everything, Sumney tries to define his vision of romantic love in the midst of his own aloneness. "Doomed" is one of the most beautiful tracks I heard all year. "Quarrel" is a highlight. The War on Drugs made a phenomenal record this year, their first on Atlantic. 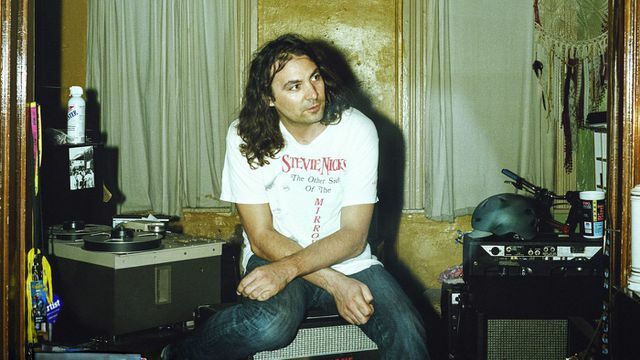 The comparisons to Springsteen still make sense, but Adam Granduciel manages to create his own brand of driving rock. I will never forget the night Chris Dreyer and I saw them perform at the Bowery Ballroom in 2011 and watched as they packed up their van afterward: Adam explaining to a friend that they were staying at the Red Roof Inn in Seacaucus, NJ - "my dad got us 2 rooms." 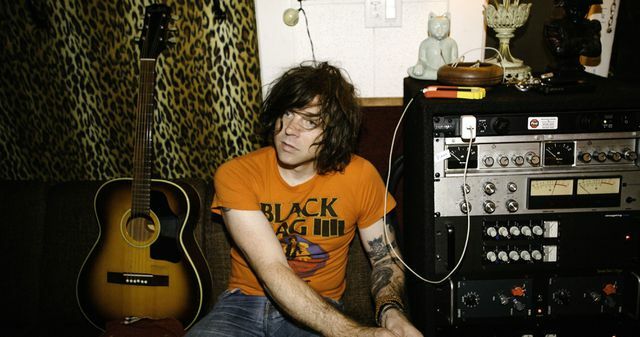 The full cover of 1989 was never going to be enough to process everything Ryan Adams went through these past few years - "I don't wanna live in this Haunted House anymore..." He manages to make some of the best-sounding music of his career - "To Be Without You" grooves and jangles while he sings "nothing really matters anymore"; "Shiver and Shake" rivals any of Springsteen's ballads that sound like our hero driving a long, dark highway. I may just be in love with how the guitars sound, but his craftsmanship has never been better. 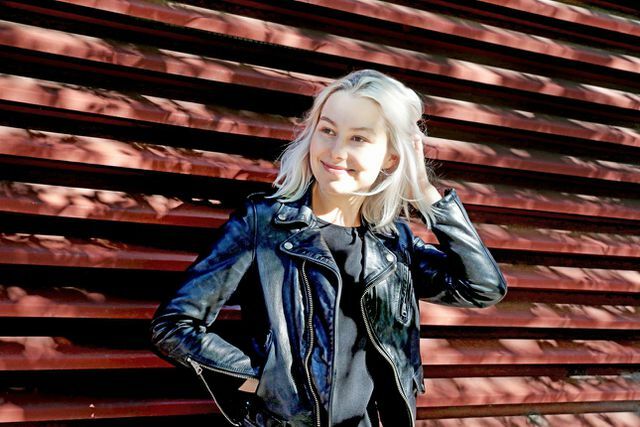 The album Turn Out the Lights by Julien Baker received almost universal acclaim this year, but it was this album by her tour opener Phoebe Bridgers that really moved me. "Funeral" slays. Conor Oberst, an admirer, sits in. She covers Mark Kozelek's murder ballad "You Missed My Heart" - I listened to it in the dark in a parked car and had feelings. Her website is www.phoebefuckingbridgers.com. 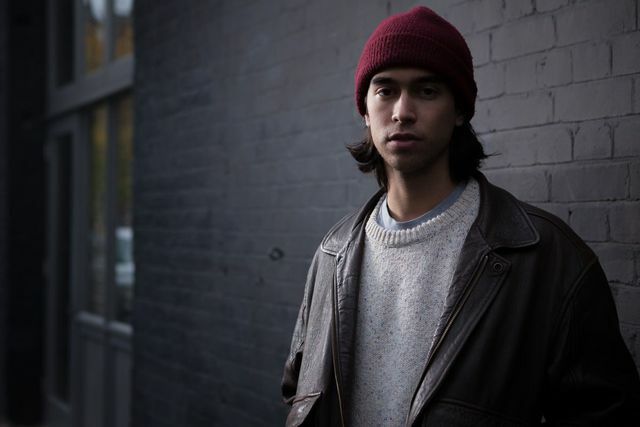 Alex Giannascoll, better known by his stage name Alex G or (Sandy) Alex G, made a name for himself by releasing DIY records on Bandcamp. Frank Ocean tapped him to play on Blonde - subtle parts, like the strums on "White Ferrari". Rocket, to me, is what Eliott Smith sounds like filtered through early Bright Eyes filtered through a kid recording in his parent's house since age 13 (today's youth!) in Philly. "Poison Root", "Proud", "Sportstar", and "Powerful Man" are where he shines. I first heard "Recite Remorse" on an episode of MTV's Catfish (who among us) and was instantly moved. I also have a soft spot for music and scenes that emerge from cultural oases in the middle of the Bible Belt (Birmingham, Alabama - the band is named after Waxahatchee Creek). 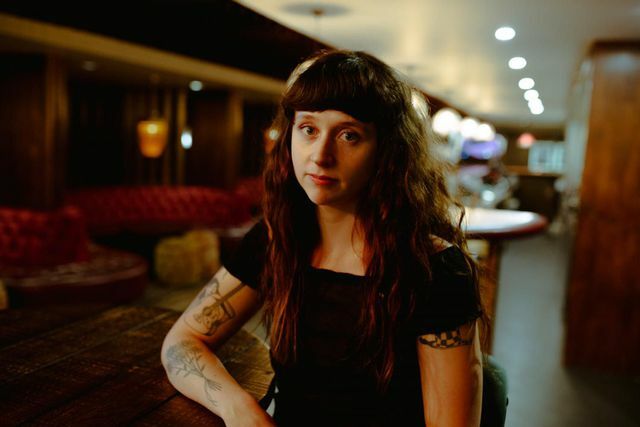 Katie Crutchfield performs with a full band on this record that includes her twin sister, Allison - both formerly of P.S. Eliot. I had no idea I would be signing on to emo's Third (at least) Wave, but here we are. 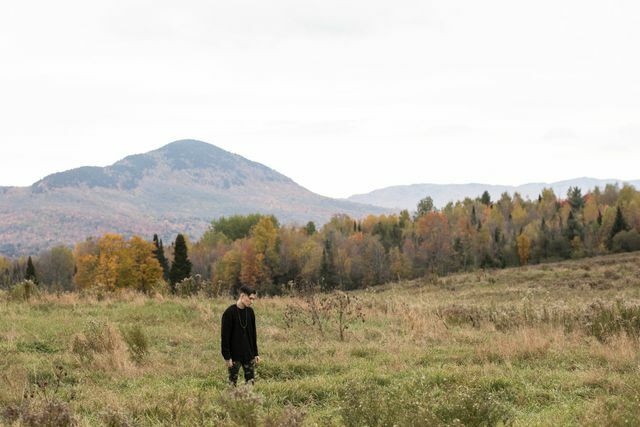 Joe Mulherin exists in a time and space where "Soundcloud rap" is a movement (there are at least 3 genres present on this record), and he teleports us back in time with a Chris Carrabba (Dashboard Confessional) guest spot, "Hopes Up". He accomplishes a lot in 30 minutes - "Houdini", "Clarity in Kerosene", and "Nevermore" are powerful. @joncaramanica made this his #1 album of the year in the New York Times.